Oldham Athletic’s caretaker manager remains unbeaten after a goalless draw with Forest Green Rovers at Boundary Park. Both teams had the chances to win the contest, but neither could manage the breakthrough. It took a good save from Daniel Iversen to keep the visitors out in the opening stages, after George Williams got a shot away from Nathan McGinley’s cross – which the goalkeeper touched onto the crossbar. George Edmundson kept Latics’ goal intact by clearing Tahvon Campbell’s follow-up effort off the line. It was Forest Green who came close again soon after, as Campbell found Williams, though his shot was straight at the busy Iversen. A remarkable effort from the away side’s Reece Brown then left the whole of Boundary Park shaking their head in disbelief at how it hadn’t crossed the line. After breaking into Latics’ box, his shot hit both posts and bounced clear. It was enough to shake Oldham into action. Gevaro Nepomuceno’s cross almost beat James Montgomery in the Forest Green goal, but the shot-stopper managed to claw the ball clear. Mohamed Maouche fired a shot just wide of the post, before Chris O’Grady had an effort over and Iversen saved one-on-one from Williams at the end of the first half. Oldham came out brighter after the change-around, as debutant Mohamad Sylla forced Montgomery into a save from Nepomuceno’s cross. The Forest Green goalkeeper then saved with his feet from Johan Branger-Engone. Iversen saved comfortably from the ex-Oldham midfielder Carl Winchester, after he hit an effort on the Latics’ goal from range. Both teams threatened to steal the points in the closing stages, but neither was able to break the deadlock. Iversen saved well from Forest Green substitute Shawn McCoulsky, while Nepomuceno also had a go from distance – that was kept out by Montgomery. The final chance of the match fell to the returning Jose Baxter, who almost marked his first game back from injury with a goal – but his effort was skewed over in the dying stages. 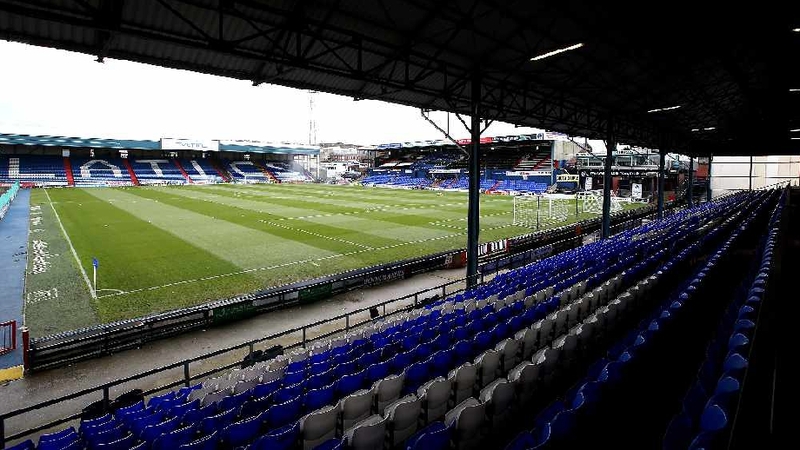 The point leaves Oldham in 11th place in League Two, five points off their opponents – who sit in the final playoff position. Latics face Macclesfield Town on Saturday (19th January).